You guys, I woke up to such great book news this morning! Scrolling through my Facebook feed, I managed to watch the final Divergent trailer before crawling out of bed – and let me tell you, it left me totally breathless. I captures all the amazingness from the first book, so I hope the full movie lives up to it! I was never really sold on the actors before, but now I think I’m getting used to them. CAN’T WAIT! Divergent will be released on 21 March 2014 in Australia. 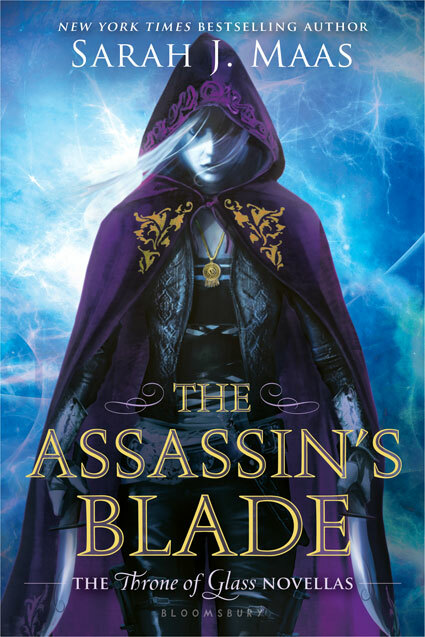 Second thing I woke up to this morning was the cover reveal for Sarah J Maas’ binded novellas – The Assassins Blade. Guys, you have NO idea how excited I am for this one. I have bought all her novellas on my kindle, but to have them in physical form and all in one book! !, has just made my day! Definitely the cherry on top of a great morning so far.